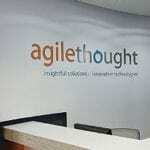 (TAMPA, Fla.)– Betty Pierce, a Senior UI/UX Developer at AgileThought—a national provider of enterprise custom software solutions and development consulting to Fortune 1000 clients—will be speaking at the DevFest Florida conference on Saturday, Jan. 19, 2019, in Orlando, Florida. The annual DevFest Florida conference gathers world-class Android, web and cloud technology experts for a day of sessions, workshops and showcases. This year’s event—which features over 30 speakers—will offer sessions on a variety of topics including Angular, Flutter, Android, App Scripts, UX, machine learning, Firebase and other technologies. 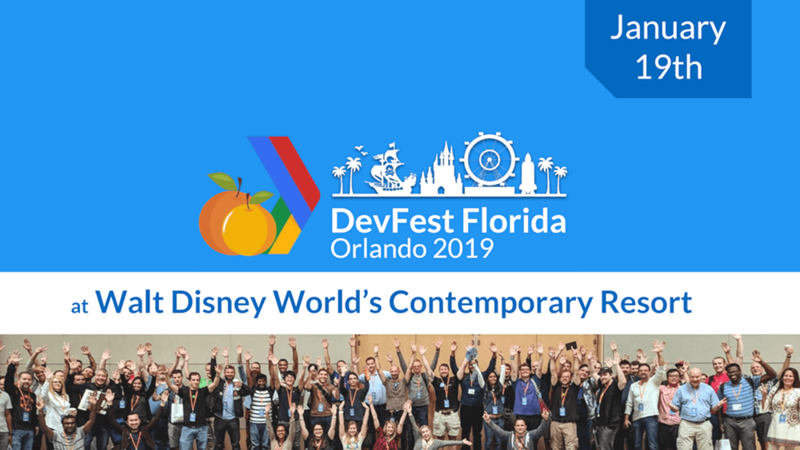 Held at Walt Disney World’s Contemporary Resort and Conference Center, DevFest Florida is known as the most magical conference for developers and is organized by a few regional Google Developer Groups (GDG). To learn more about the DevFest Florida conference, visit the event website.